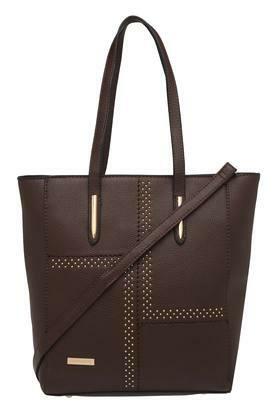 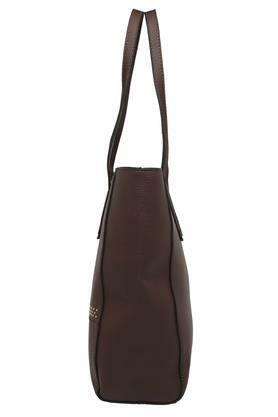 Haute Curry brings you this tote handbag, which will add an extra dose of style to your accessory collection. 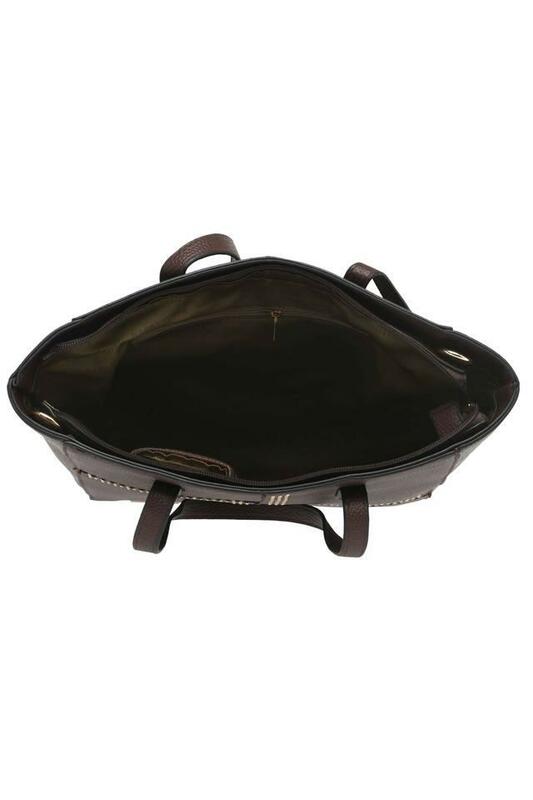 It is made of good quality material that not only provides it with a good finish but also ensures an easy maintenance. 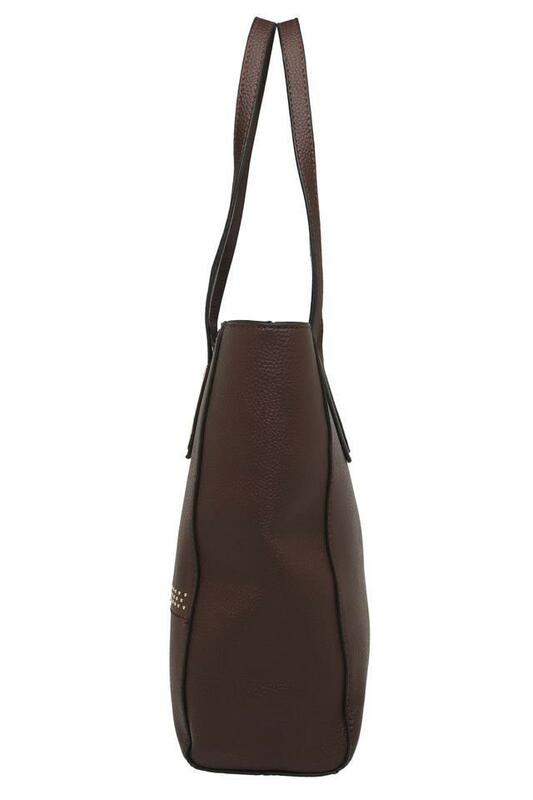 It comes with a zipper closure along with removable strap, which will keep your belongings safe. 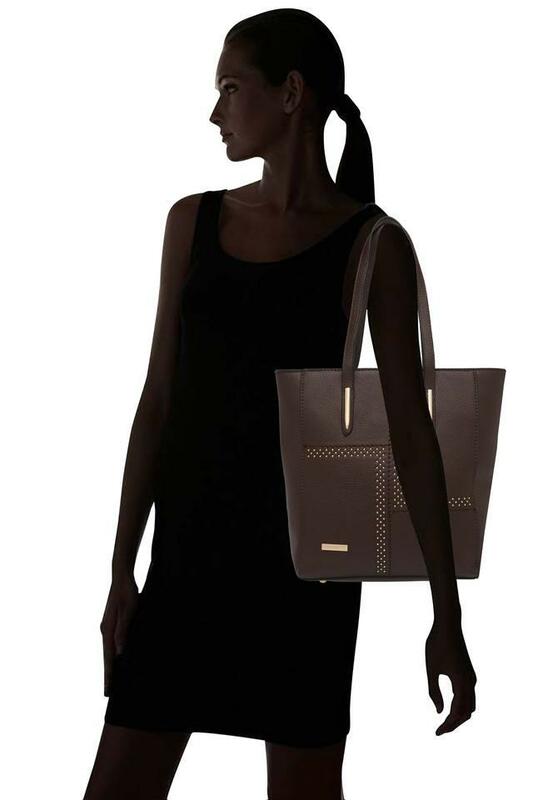 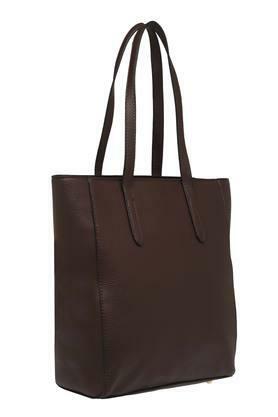 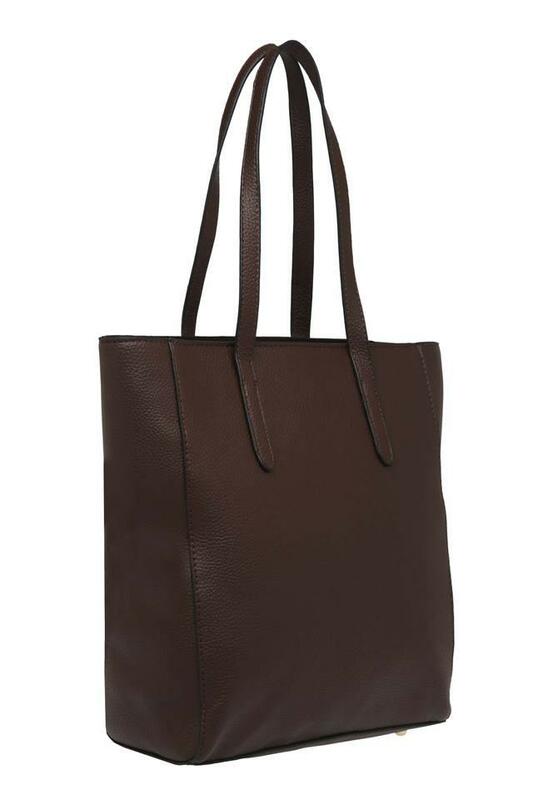 Set a new fashion standard by opting for this chic tote handbag. 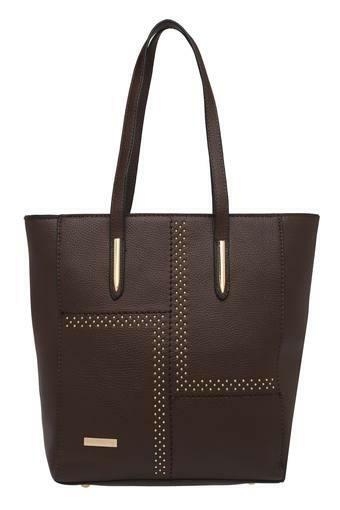 Featuring a stylish design, it will go well with most of your favourite casual outfits.